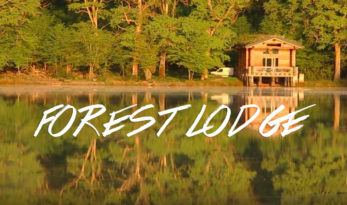 19 acre Forest Lodge lake holds carp to over 60lb and accommodates up to seven anglers. 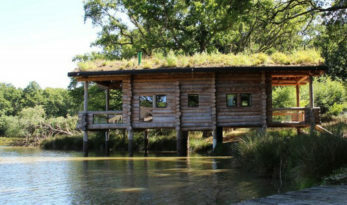 A stand out feature here is the ‘Grand Designs’ style eco-friendly lakeside lodge standing out in the water at swim one. This is an optional accommodation that sleeps four (or six including use of the sofa-bed).